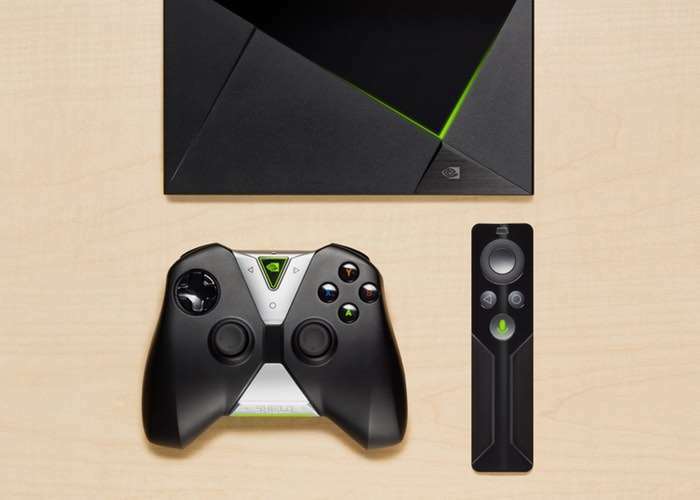 NVIDIA has released a software update for their NVIDIA Shield TV in the form of Upgrade 5.1 and it brings a range of new features to the device. The NVIDIA Shield TV upgrade 5.1 come with some Amazon Video Enhancements, Rumble support for Geforce NOW and more. You can find out full details on everything that is included in the NVIDIA Shield TV Upgrade 5.1 over at NVIDIA at the link below.